 Reno, Nevada – April 6, 2017 – One of Nevada’s statewide resources for water utilities, WaterStart, recently reached an agreement with Truckee Meadows Water Authority (TMWA) who has begun a pilot program to evaluate the performance of the biottta® system for identifying contaminants that can be found in wells such as nitrate and arsenic. 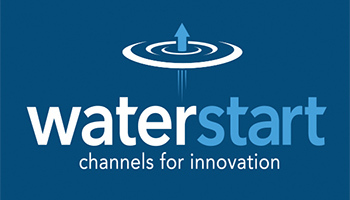 The announcement comes following the completion of WaterStart’s request for proposal process and several meetings between WaterStart, the Governor’s Office of Economic Development (GOED), and TMWA. Headquartered in Atlanta, Ga., AdEdge specializes in the design, development, fabrication and supply of packaged treatment solutions, specialty medias and innovative technologies that aim to remove contaminants from process or aqueous streams. 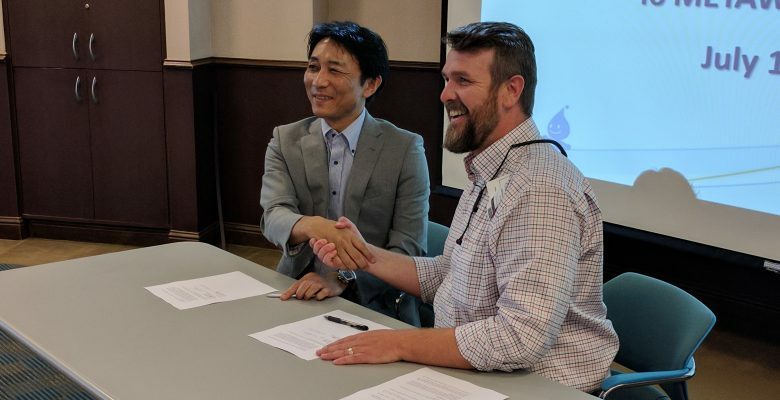 “We are excited to help TMWA enhance groundwater supplies in their Spanish Springs service area as well as advance WaterStart’s mission to increase economic development by advancing cutting-edge water technologies in Nevada,” said Carollo Engineers’ Nevada Operations Manager Keli Callahan. The innovative technology of the biottta® system utilizes a low-energy system that eliminates contaminants rather than concentrating it, achieving water recovery rates greater than 96 percent. The system can also remove multiple contaminants in a single reactor without having multiple add-on units. Truckee Meadows Water Authority (TMWA) is a public authority providing water services in the Truckee Meadows of Washoe County in Northern Nevada, which serves more than 330,000 residents. The Authority provides a wide range of water services to households and businesses within its service area, ranging from potable water residential service, to irrigation, non-potable water and fire protection services. At Carollo Engineers, water is our focus, our business, and our passion. For more than 80 years, Carollo has provided a full range of innovative planning, design and construction management services to meet the water and wastewater needs of municipalities, public agencies, private developers and industrial firms. To learn more about how Carollo is “Working Wonders With Water®”, call (800) 523-5826 or visit www.carollo.com.